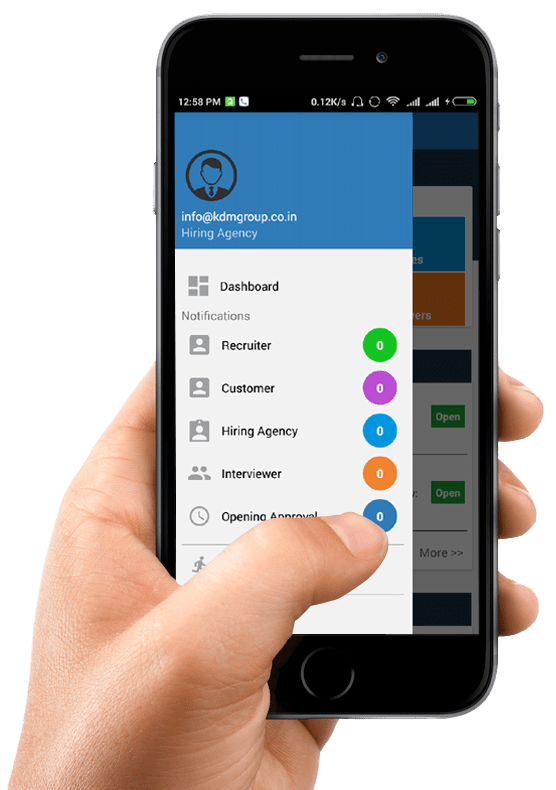 A powerful solution for both the Hiring Agencies and Corporates to manage the complete recruitment process by creating an effective environment. 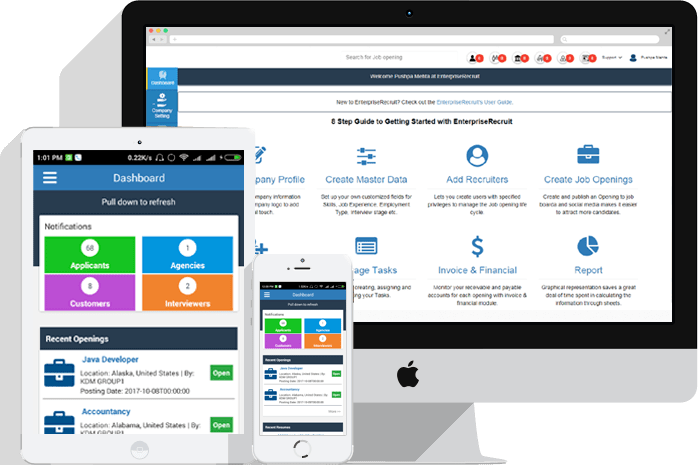 How can EnterpriseRecruit enhance your Recruitment Process? 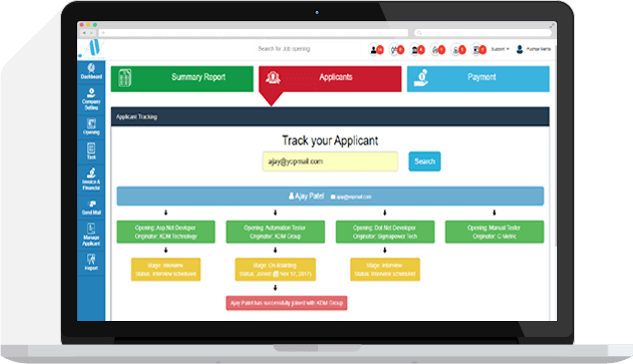 Need timely fulfillment of job openings with talented Candidates?